It’s nice to inherit certain things from someone, but it’s not nice to inherit everything. Often, those left behind are left in a mess, with thousands of things to sort, pass on, sell or dump. It begs everyone to take responsibility for his or her own death. If you don’t have the time or will to clean up, why expect it of theirs? It’s an important message in a world that’s quickly breaking down taboos, and while it’s obvious that death cleaning can help those you leave behind, the book’s most stellar feat is that it turns the topic of death around. Death cleaning is not sad. There’s joy in rediscovering old memories, there’s a pleasure in passing things on to relatives or friends while you’re still alive, and there’s a peacefulness in decluttering. 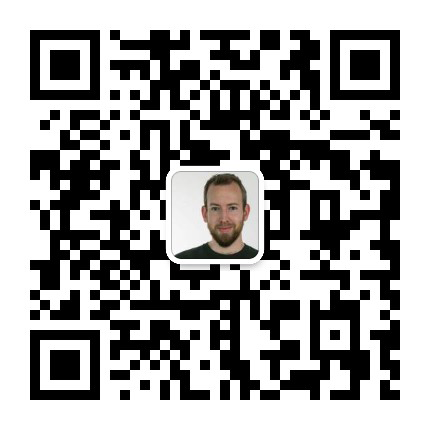 Magnusson’s message is thus: death cleaning isn’t just good for those you will leave behind, but more importantly, yourself. Her writing style is funny yet sometimes too casual, bordering tedious. Also, she largely ignores the topics such as a testament, or insurance and bank accounts, pushing them aside by the argument she’s not a lawyer. But an evening with this book is still time well spend. 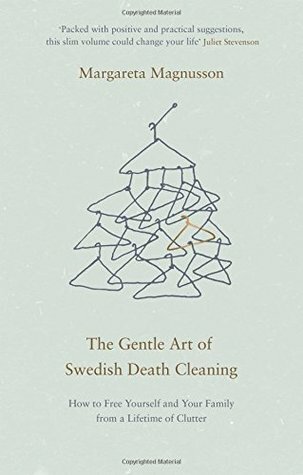 The Gentle Art of Swedish Death Cleaning is a great demonstration of finding joy in surprising places.